We’re proud to be the only school consistently honored as the #1 Preschool and #1 Daycare in Bergen County. Schedule a tour and let us show you why. We have two great locations in Bergen County for our Preschool and Camp. Located in Closter and Fort Lee, they can add a touch of convenience to your preschool and camp needs. Come visit us, meet our staff and tour our school. On your tour you will get to see first hand what we are all about. 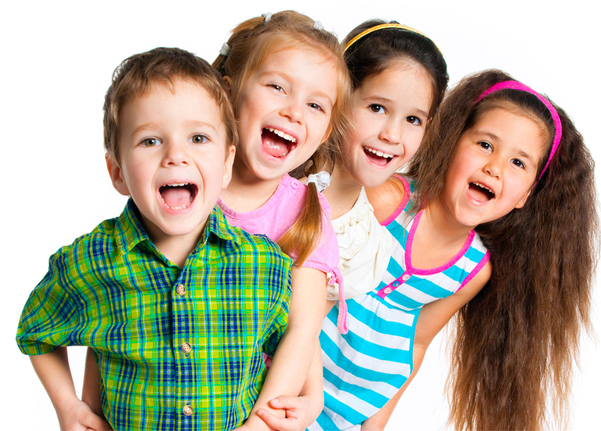 Contact us today so we can show you why we are the best Preschool and Camp in Bergen County!